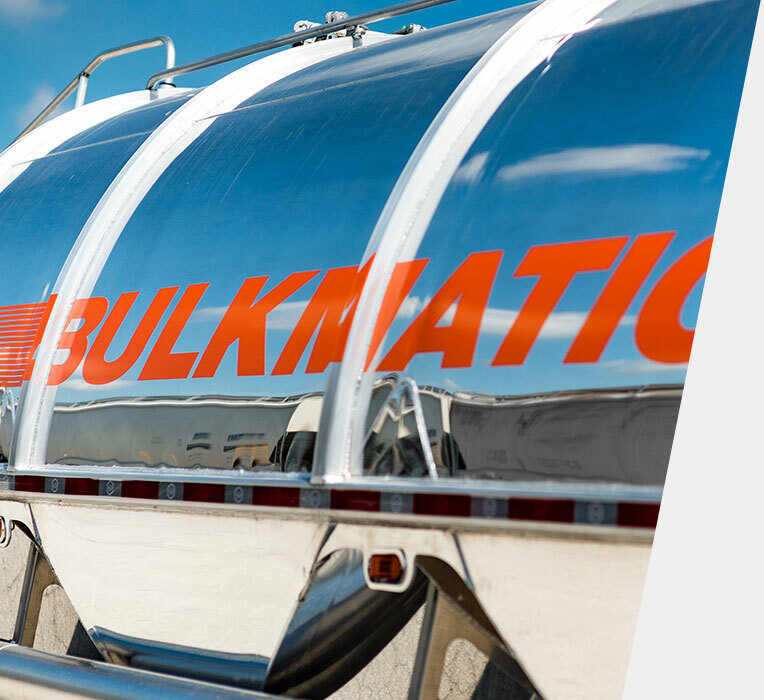 Bulkmatic will be sponsoring the Largest North American Petrochemical Supply Chain Meeting this December. The conference will feature world class speakers from highly respected companies including BASF, The Dow Chemical Company, COSCO, Maersk Line, and LyondellBasell, and will cover topics such as port congestion and increasing capacity across transportation modes (rail, trucking, marine),across both Plastic Resin and Bulk Liquid Petrochemical sectors. Organizers promise this year's conference will be bigger and better than any before, featuring a brand new multi-track agenda which allows delegates to join focused sessions based on their focus in either Plastic Resins or Bulk Liquid. Additionally, on opening night, delegates will be treated to a networking drinks reception at the Omni Galleria, which will gather the movers and shakers of North America’s petrochemical supply chain market for a party to remember. Building on the success of previous years, the event's organizers aim to focus on topics and issues that are critical to this constantly-changing industry, and to bring together the “most innovative and forward thinking petrochemical producers & transportation companies” who can contribute to new thinking on driving efficiency, reliability and transparency across the petrochemical supply chain.